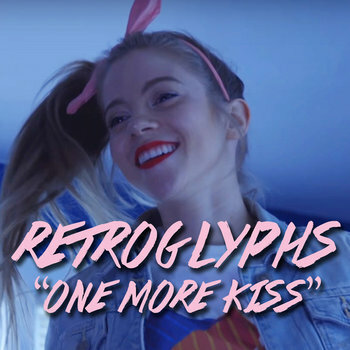 RETROGYLPHS is the 80s inspired retro-wave project started by Frank Cervantes and Josh Dowiak. Inspired by some of their favorite 80s groups such as Tears for Fears and New Order, the duo is committed to making new original material that honors their own creativity while paying homage to their influences. In concert the group plays as a full band with the help of multi-instrumentalists Joshua Holland and Matthew Wood.